Dr. Leland Kimball was raised in southern California. After completing his bachelor’s degree in biology at Utah Valley State College, he attended the University of the Pacific School of Dentistry in San Francisco, California. In 2006, he received his doctorate of dental surgery, and then served as a general dentist and officer with the U.S. Army at Fort Bragg, North Carolina. He received his Certificate of Endodontics from the U.S. Army Advanced Education Program at Fort Gordon, Georgia in 2010. He then served as Chief of Endodontics for the Fort Leonard Wood, Missouri Dental Activity, while also working part-time in a private practice setting. 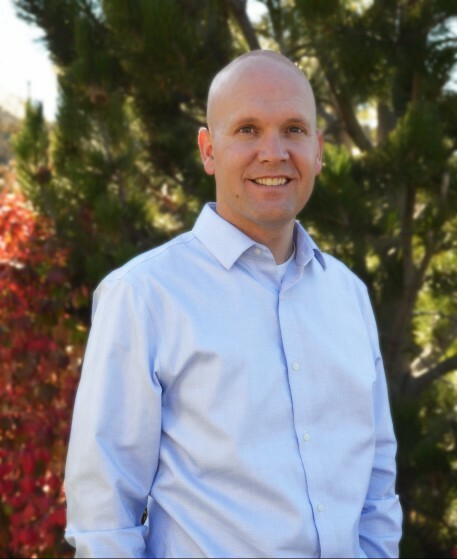 In 2013, Dr. Kimball relocated to Fort Collins, Colorado to continue his career in endodontics. He and his wife Kelly, love the community in Northern Colorado and are excited to raise their children here.